A view from Ann Uccello Street in Hartford, Connecticut, looking toward Main Street. The downtown Hartford, Connecticut, skyline is seen from Main Street and Albany Avenue. The public safety complex on High Street in Hartford, Connecticut, seen from Ann Uccello Street. Looking across Hartford's Tunnel Park to the Hartford Lumber Company on Albany Avenue. Areas of land the city of Hartford, Connecticut, is looking to develop around the minor league baseball stadium. A row of buildings on Main Street in Hartford, Connecticut, in 2013. Trenton Thunder at Hartford Yard Goats, Dunkin Donuts Park, Hartford, Connecticut, in July 2017. 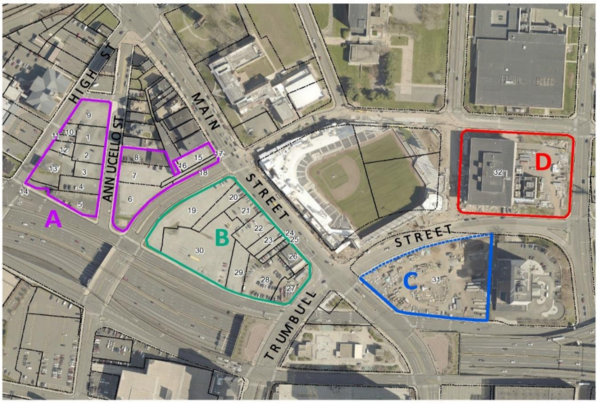 The city of Hartford, Connecticut, is planning changes around its new downtown baseball stadium. 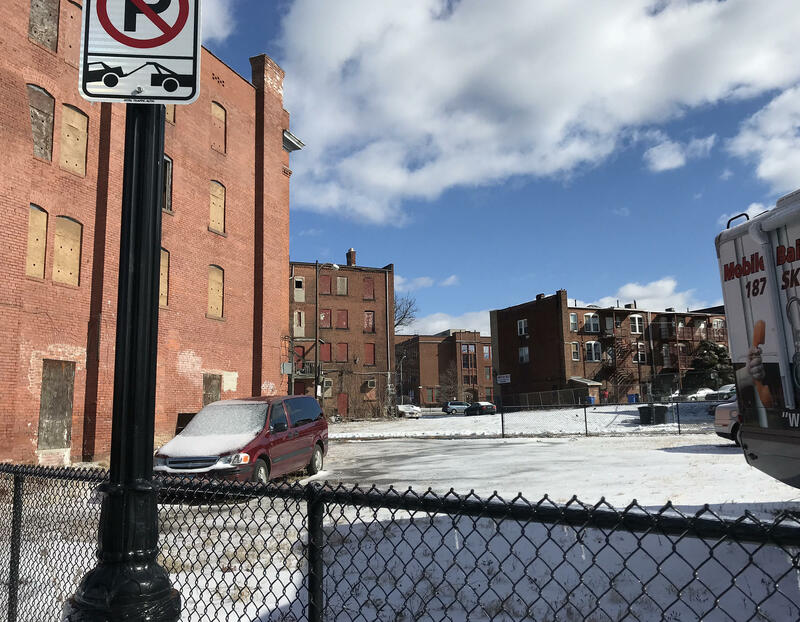 This once-busy, historic North End neighborhood now has a lot of vacant lots and boarded-up buildings. 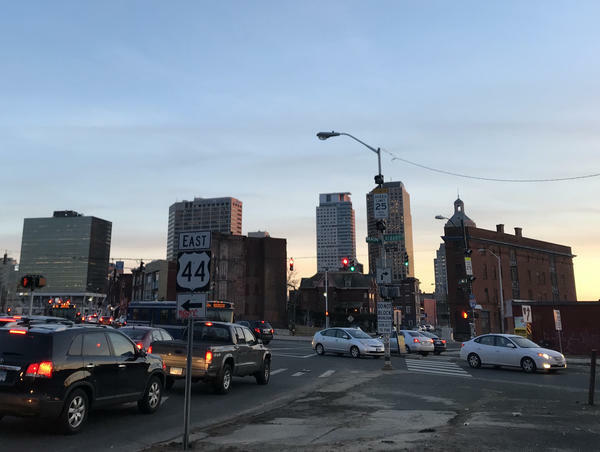 Hartford residents are thinking about what should come next, what the area needs and what might be lost. Jada Henderson lives in Hartford’s South End, but comes near the baseball stadium to shop at a beauty supply store near Albany Avenue and Main Street. It’s one of the few businesses in the area recently renamed Downtown North, which is missing a lot of other neighborhood basics. Developers have until March 1 to submit plans for what they want to build on a number of pieces of land in the area. 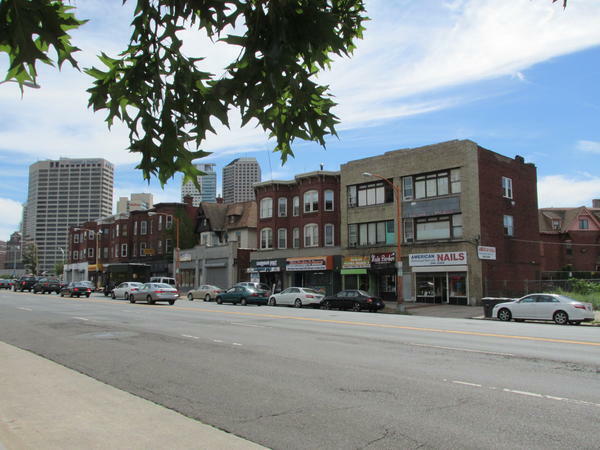 The city wants to see a mix of retail and housing, in line with an original vision that so far hasn’t panned out. For Henderson, the stadium itself is not all bad, especially since it used to be a parking lot. But you have to pay to go to the stadium, and the minor league baseball season lasts less than half the year. Henderson said she sees a lot of kids out on the street in this neighborhood, and wonders if there’s enough for them. Candy Easterling has seen this neighborhood change through the years. She said the drug dealing is much more out in the open now. Easterling said new development around the stadium could help, and might provide job opportunities, especially for young people. Down Main Street is a thrift store in the San Juan Center, directly across from the ballpark. The door and its barred windows are painted bright blue. Deborah Stephens was inside helping out recently, visiting from Philadelphia. She said the new development offers a chance to help not just young people, but also seniors. Behind the thrift shop, Fernando Betancourt keeps an office. He runs the San Juan Center, a social service agency. 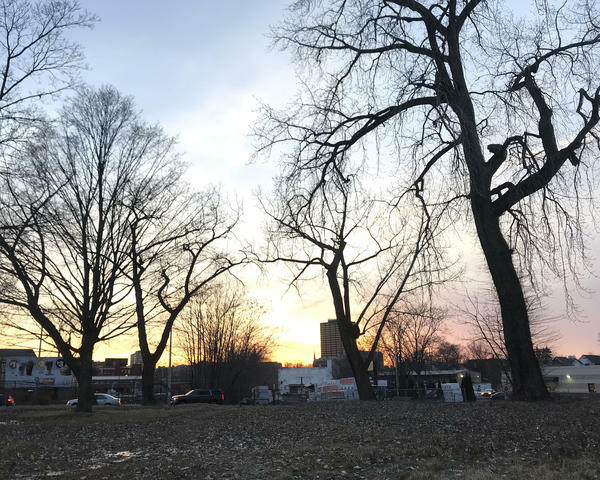 He said it’s “almost neglectful” that for more than 30 years, this formerly thriving area has been reduced to so many vacant lots. And a little bit of new development, he said, will be a magnet for more business. On his corner of Main Street, Betancourt said he has a plan for more retail space on his first floor. And he wants to build apartments upstairs. By mixing it up, he said, the neighborhood can attract more people who have money to spend. 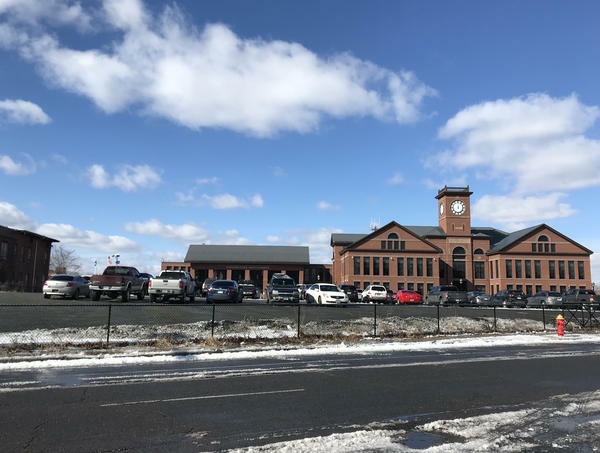 That might be part of any economic development plan, but it’s also the thing that worries current residents and business owners. Marquan Lee thinks the city of Hartford is not paying enough attention to what the neighborhood says it needs. And despite all its needs, Lee said the neighborhood is strong -- with what he described as a lot of "love inside the community." He just doesn’t think people see that side of it. 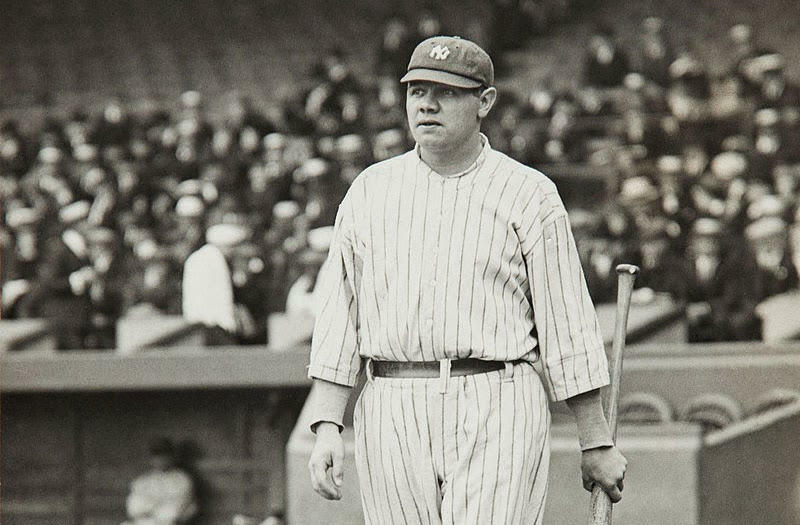 Seventy years after Babe Ruth's death, a long-lost radio interview with the baseball legend has turned up in the archives of Cheshire Academy, a private school in Connecticut. It's part of a collection of interviews donated two decades ago by sports announcer Joe Hasel, an alumnus of the school. 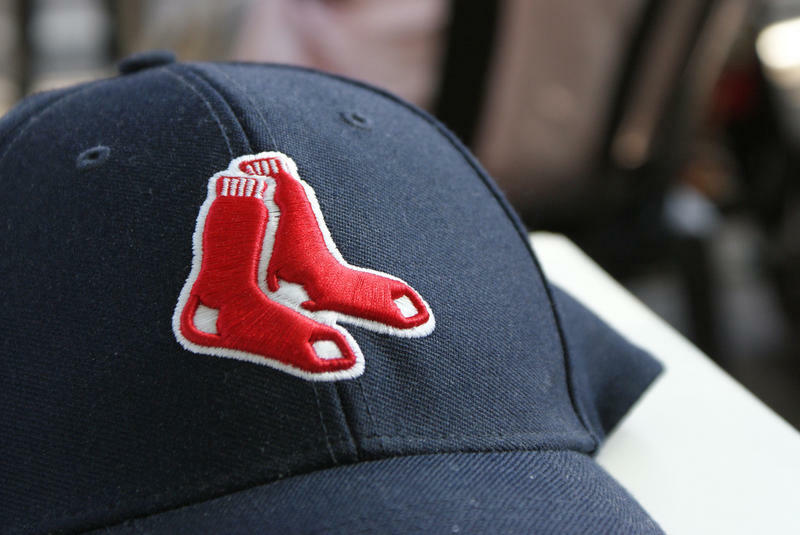 With the start of the baseball season still weeks away, plenty of Connecticut Red Sox fans have a chance to mingle with their favorite players this weekend.